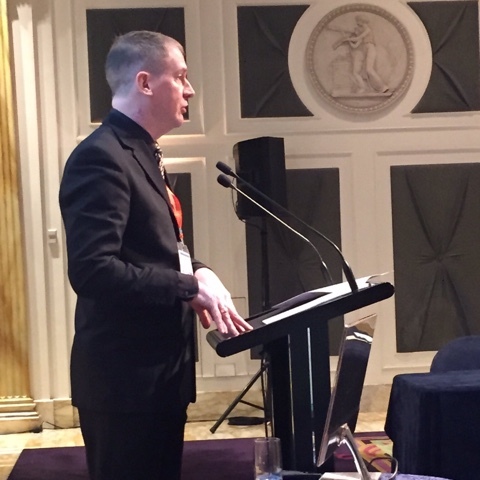 Last week I had the privilege to take part in the first stand alone LGBTI family law conference in Australia-with seminar sessions, questions and answers and such like. The conference was held by Television Education Network, as a bolt on event to their 10th annual family law conference held at Palazzo Versace on the Gold Coast. The conference was chaired by retired Family Court judge, the Hon. David Collier. The LGBTI conference was so successful that it is likely that it will become an annual event. The idea for the conference came about when I spoke at the Television Education Network's conference last year about Who is a Parent. I spoke of some of the extraordinary ways that people become parents. The head of Television Education Network, Rob Clemente, was inspired. We later talked at length about the possibility of having such a conference, and VOILA!- it happened. Hopefully this will be the beginning of many more such conferences. What a delight to take part! And the most amazing thing for me? 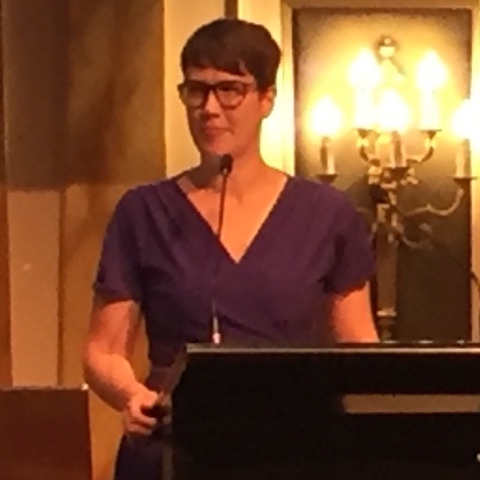 It was to hear paediatrician Dr Michelle Telfer say that gender is known to a person while still a toddler- and that studies reveal that 25% of trans people are on the autism spectrum. Extraordinary stuff!